I’m crazy about French fries. With a burger they’re fabulous, topped with gravy and cheese curds they’re comforting, with a hearty dip they’re a meal. Of course they don’t have to be made with potatoes. 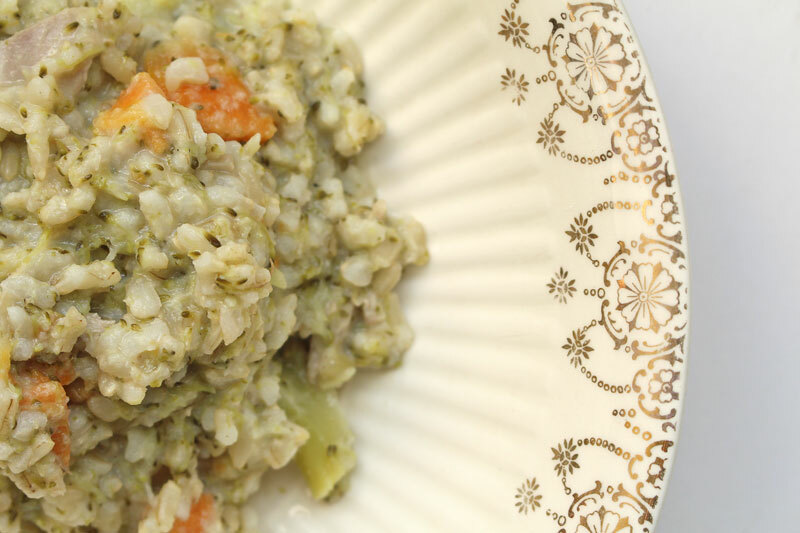 Parsnips, carrots, and summer squash all work perfectly. And while we’re at it, why not try sweet potatoes, beets, or rutabagas? And when I’m feeling lazy and don’t want to take the time to cut up some veggies for roasting, or when I’ve got so many green beans just waiting to be used, I figure I might as well turn them into fries. 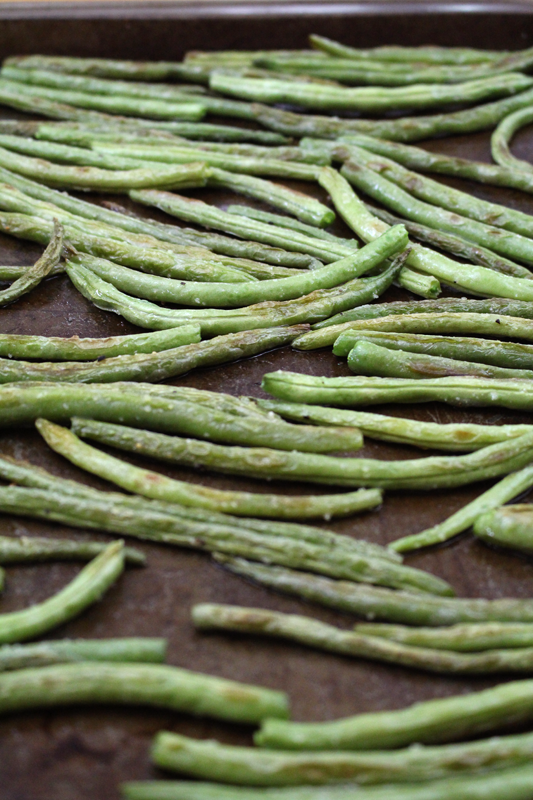 Never mind the fact that roasting green beans is one of my favorite ways to eat them. Ever. So it’s pretty simple. The beans are tossed with olive oil, salt, and pepper and head into a hot oven. High heat and not a lot of time will work well here. While the beans roast, a quick “ketchup” is blended together. 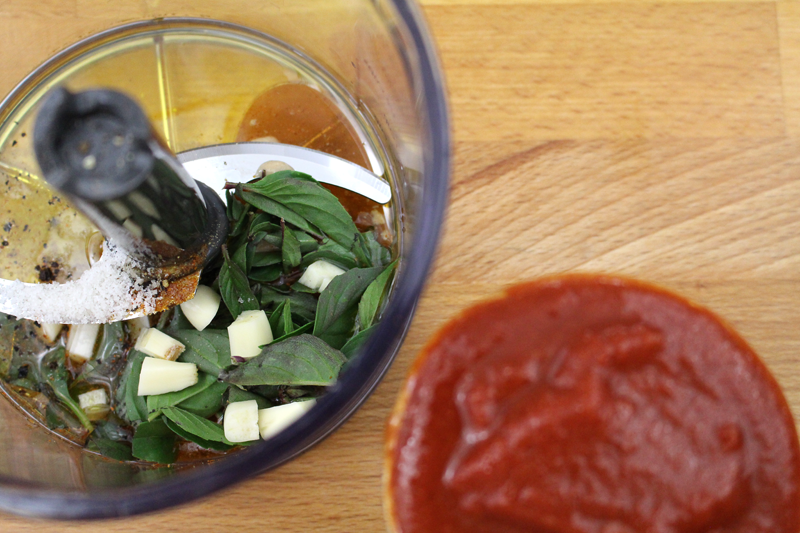 Garlic, basil, a few spices, a little this (maple syrup), a little that (dijon mustard)… a minute or two in the mini food processor and we have some sort of tomatoey, herby, ketchup-like dipping sauce. This could be used for any of the above French fry options. 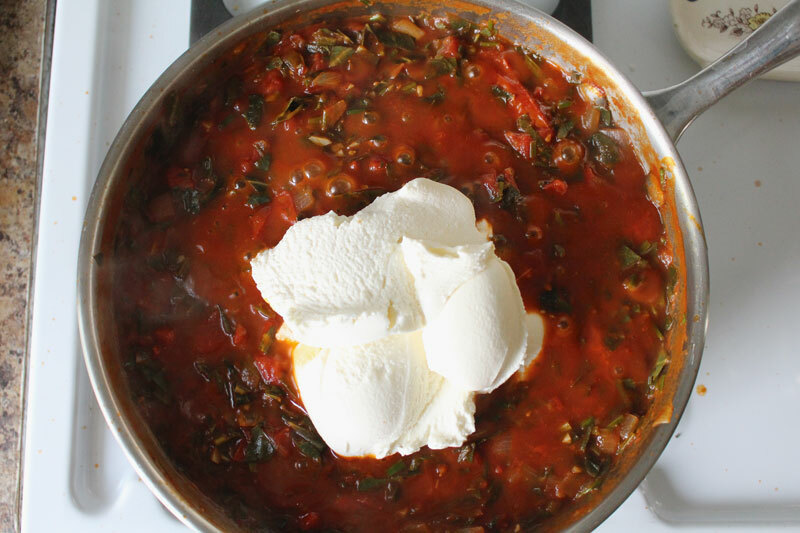 If there are leftovers, it’d be great heated up and served over pasta, or used as a pizza sauce. Oh and it’d be fabulous atop a burger. 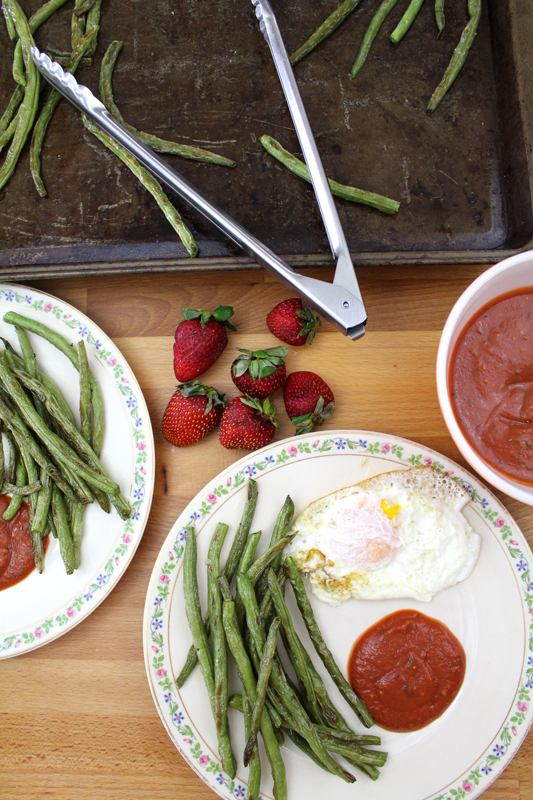 The meals that I make and photograph for these posts usually end up being lunch. So, I fried up some eggs, washed some strawberries, and we were set. 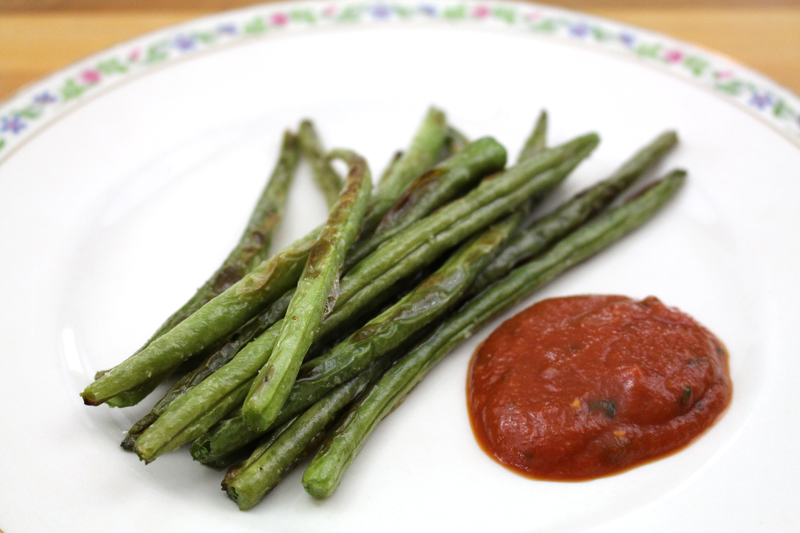 Of course Green Bean Fries would be a great compliment to a meal; a wonderful side, But, more often than not of late, I’ve been enjoying veggies as the star. Toss beans with 1 t olive oil, salt, and pepper. Pour beans onto two baking sheets (so they're not over-crowded). Roast for 10 minutes, flip and rotate their position in the oven, and roast for 6-7 minutes more. While beans roast, blend herbs through pepper. Taste and adjust seasoning if needed. 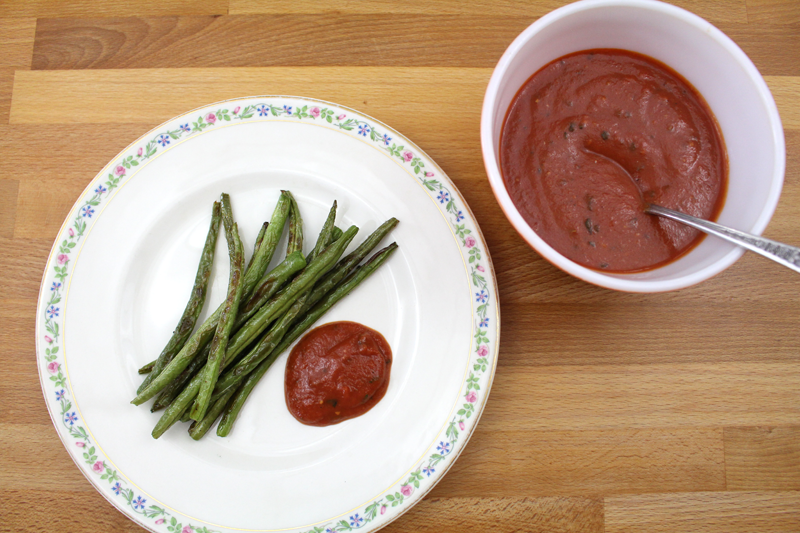 Serve green beans dipped in "ketchup". This is an ode to lasagne. I don’t really care how you spell it. What matters is that it tastes amazing. But, it’s a lazy lasagne. It’s a quick and easy lasagne. It’s a lasagne whose best parts have taken apart and reassembled. It starts, as most dinners cooked by me do, with lots of veggies. You could totally add more. Summer squash would be great. More greens are always fun. 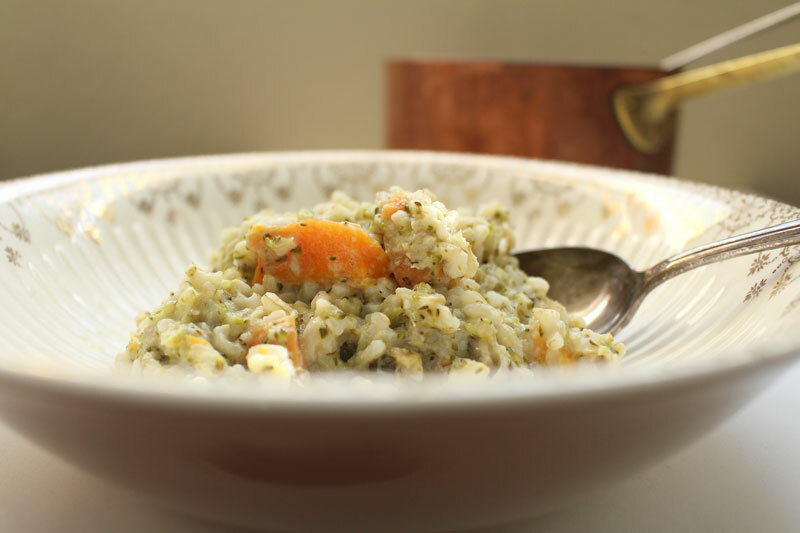 Grated carrots are fabulous. You know how it is, use what you have. They all went into the pasta. 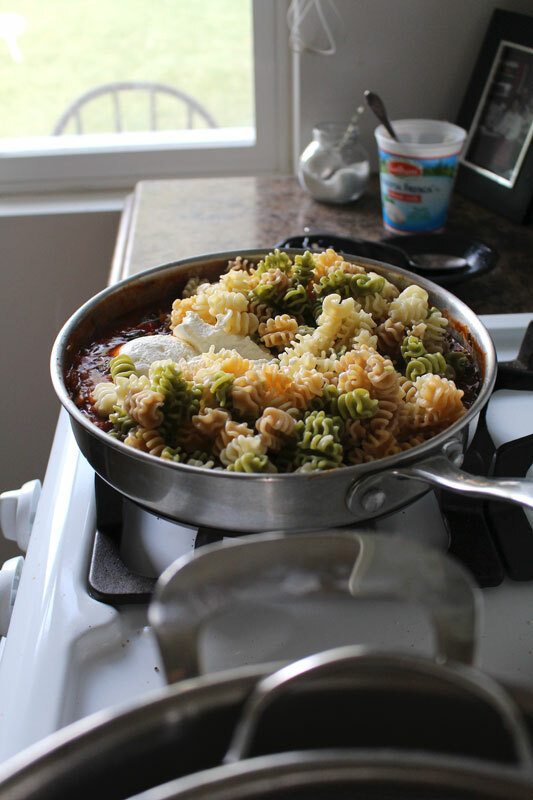 It’s always a good idea to add a little bit of the starchy pasta water to a pasta sauce. It helps the sauce to stick to the pasta when it’s combined. 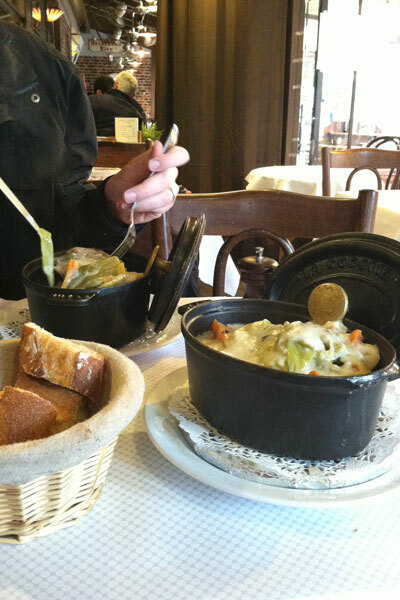 Since the point of this dish was to make a lasagne-like meal, it has many of the same elements. I went for a vegetarian version, because I didn’t have any ground beef. I think that beef would still be delicious, but I really liked it without. I finished photographing and couldn’t stop eating it. I wrote “Oh my gosh! So freaking good!! !” at the top of the page in my notebook where I’d written down the recipe. I could eat this again and again. With or without the beef. With the ricotta. Definitely with. 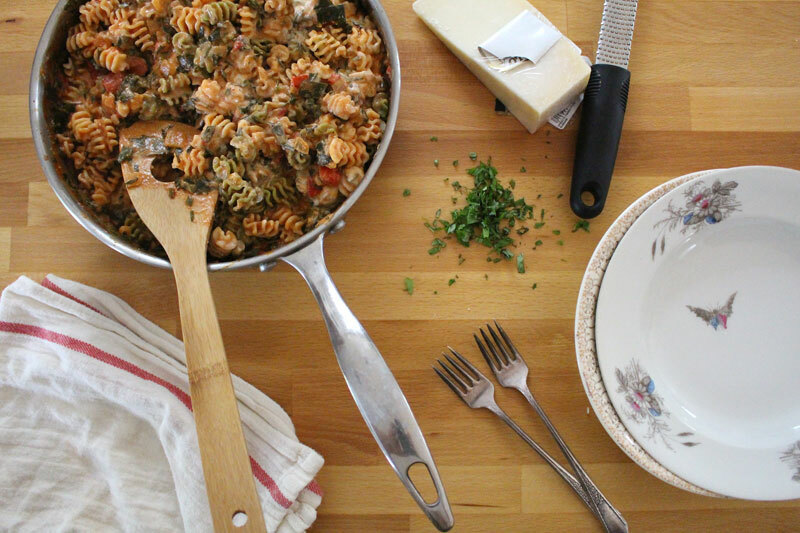 What didn’t seem like a lot of pasta ended up as just the perfect amount. I always overestimate how much pasta I’m going to need. I’ve invited Tim for dinner. Because we’re married and he lives here. But, I totally think this would be a great dinner party meal too. 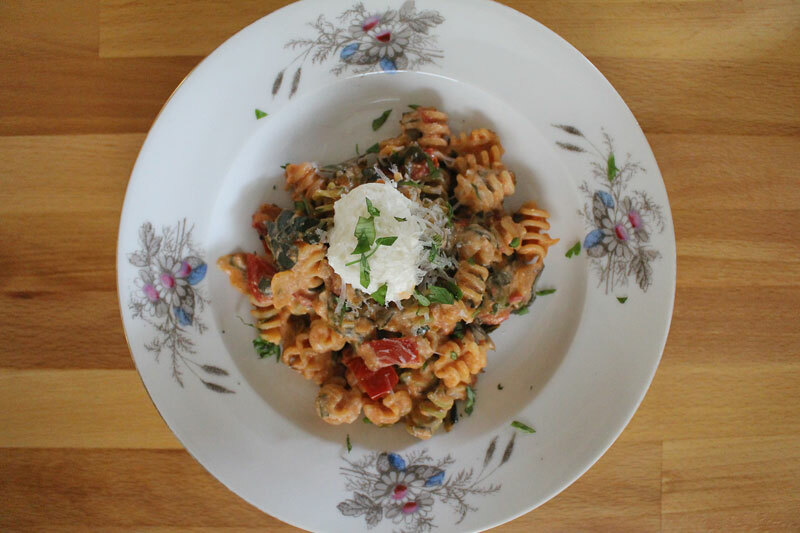 If lasagne were taken apart, this amazing pasta would be the result. It's rich, creamy, and delicious. Cook pasta. Reserve the pasta water when pasta is almost done and the water is starchy. Heat skillet, add onion, salt, and pepper. Cook over medium or medium-low heat for 5 minutes, stirring occasionally. Add collards through oregano. Cook for 3 minutes. 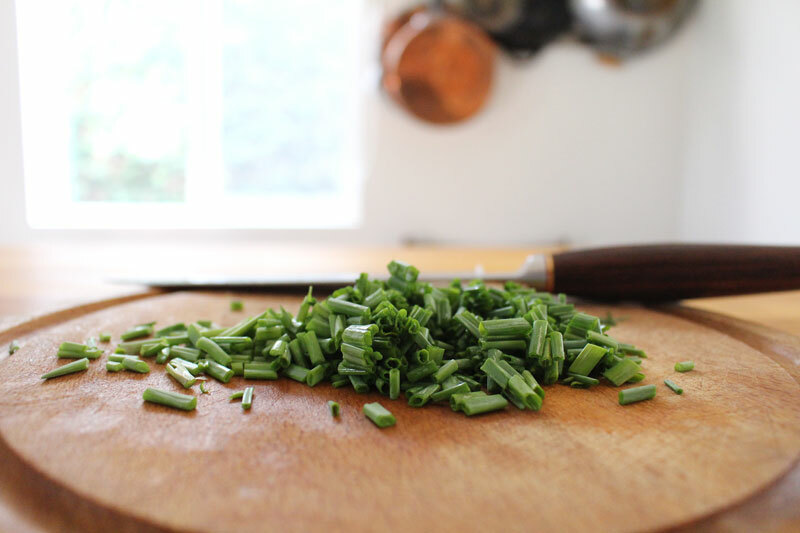 Then add garlic and chives. Cook for 1 minute more. Add balsamic vinegar and cook for 30 seconds. 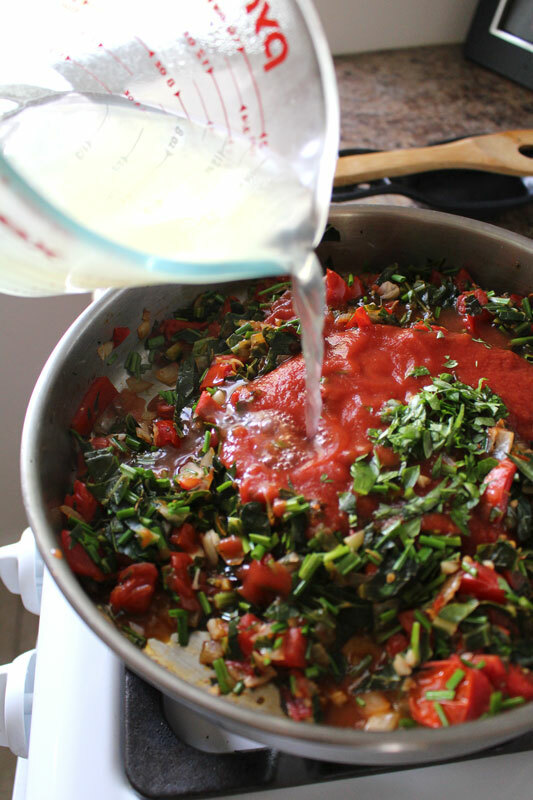 Add tomato sauce, half of the parsley, half of the basil, pasta water, and lemon juice. Stir to combine and simmer for about 5 minutes. Stir in half of the ricotta. Cook for about 30 seconds more. Remove from heat and taste and adjust seasoning if needed. Top with a dollop of ricotta, some parmesan, and a squeeze of lemon. 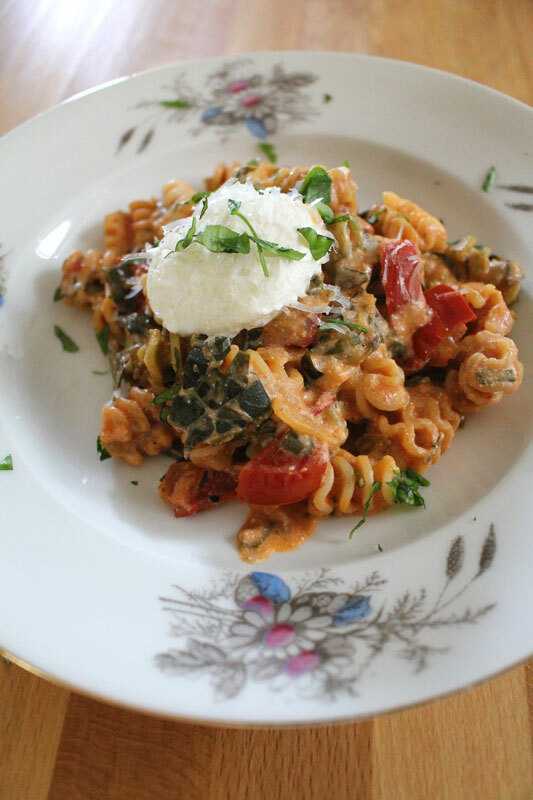 To make this recipe gluten-free use your favorite GF pasta. For example, today, after I’d finished taking pictures, I ate the salad right out of the bowl. All of it. Didn’t share. After dumping the bowl in the sink (in hopes that the dishes fairy will come while I’m typing this for you), I stood at fridge with the dressing whisk and serving spoon to make sure I got any remaining dressing off of them, while eating the leftover bacon and croutons (that are meant for something else). I continued to stand there eating bacon and croutons even after the dressing was gone. I did not give up bacon for Lent. Fact. You might not have been wondering. I have bacon planned for 3 more meals in the next 7 days. 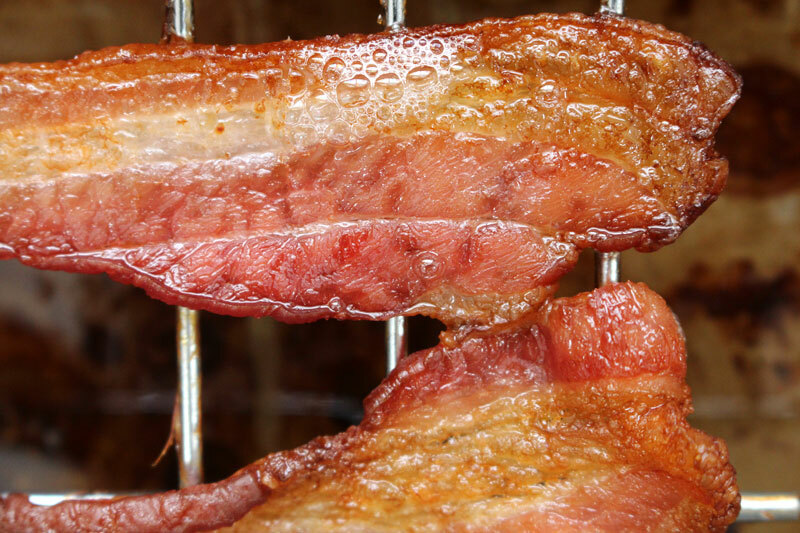 It’s been a while since we’ve had bacon. I’m so distracted by the photos of croutons and bacon that are on the other screen. And then there’s that dressing. It’s really just a few things that I think you have in your fridge and pantry right now: mayo, yogurt, lemon juice, mustard, olive oil, vinegar, salt, pepper, and garlic. 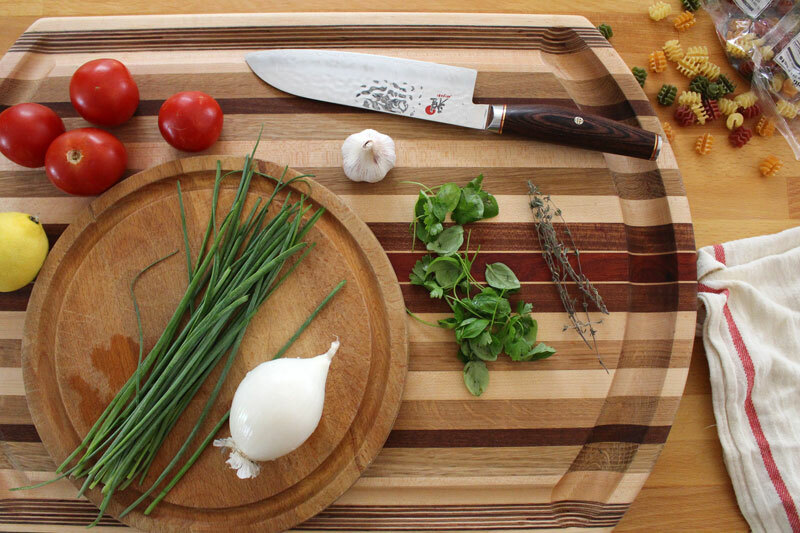 Oh the garlic… Garlic is good for you. 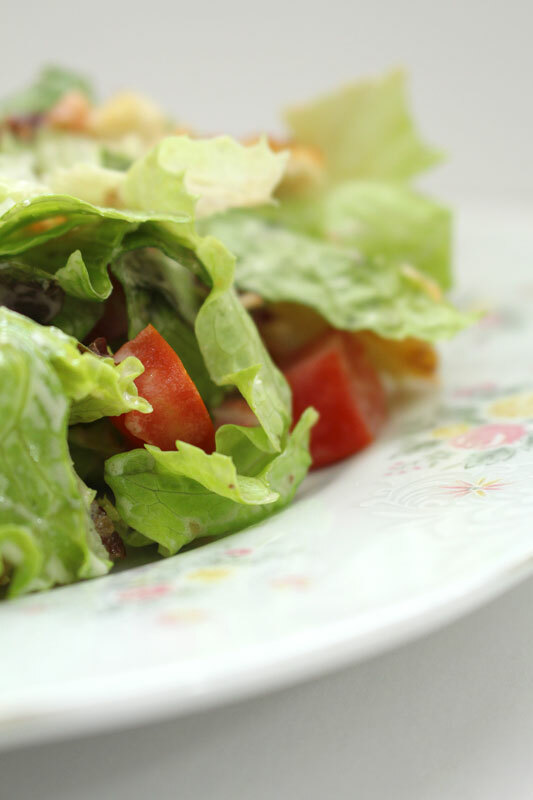 You will want to choose a sturdy lettuce. It will be less likely to get soggy. If you don’t, that’s cool too. Just dress the salad right before serving and make sure there are no leftovers. 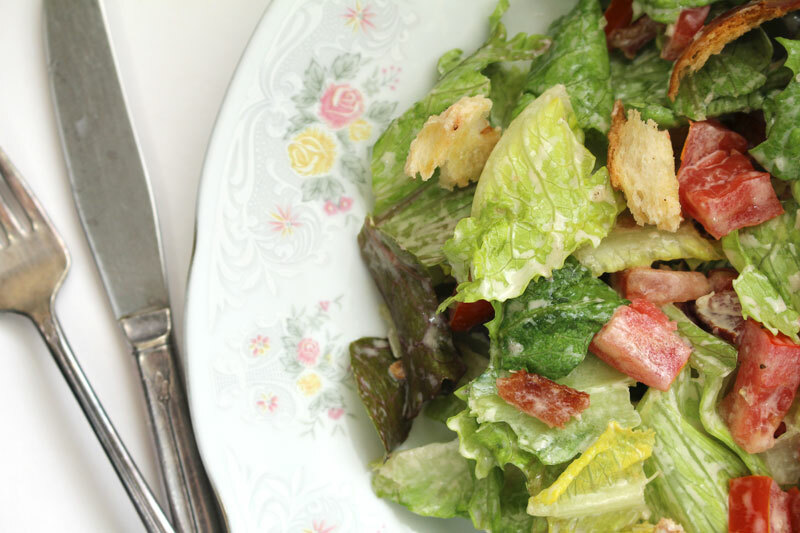 You may want to take a moment, after you consume this salad, to give thanks for bacon, lettuce, tomatoes, and bread… seriously. This is good stuff. Also, being thankful is important. Sooooo, yeah. The dishes fairy has not yet arrived. It's like you chopped up your BLT and poured dressing over it. Cook bacon. Drain and let cool on paper towel lined plate. Crumble. 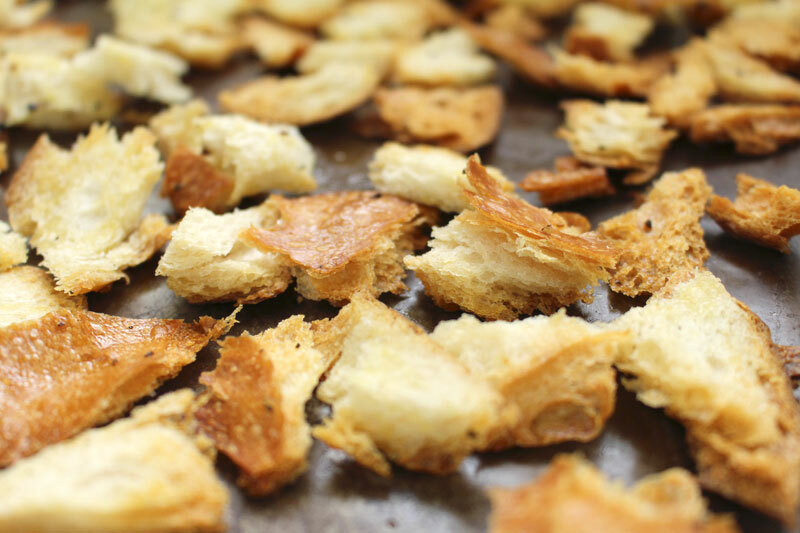 Toss bread with a splash of olive oil, and some salt and pepper. Bake at 350F for about 10-15 minutes, or until crispy. 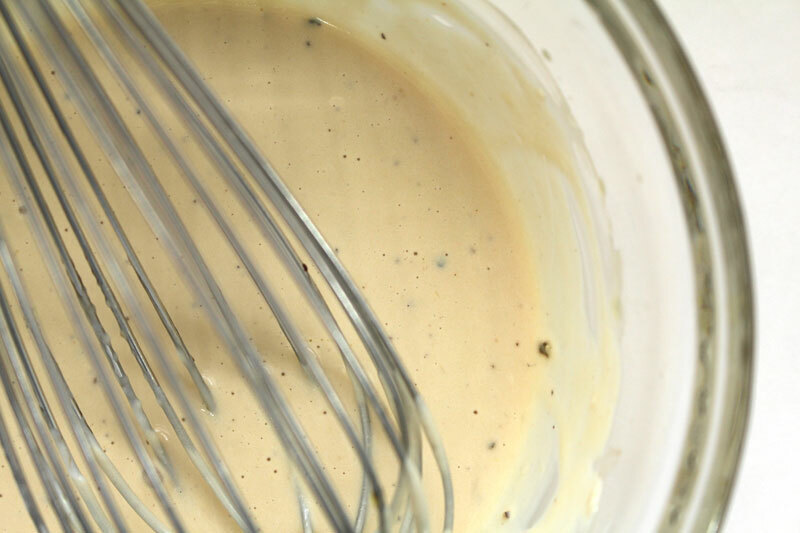 Whisk mayo through pepper. Whisk while streaming in olive oil. Taste and adjust seasoning if needed. 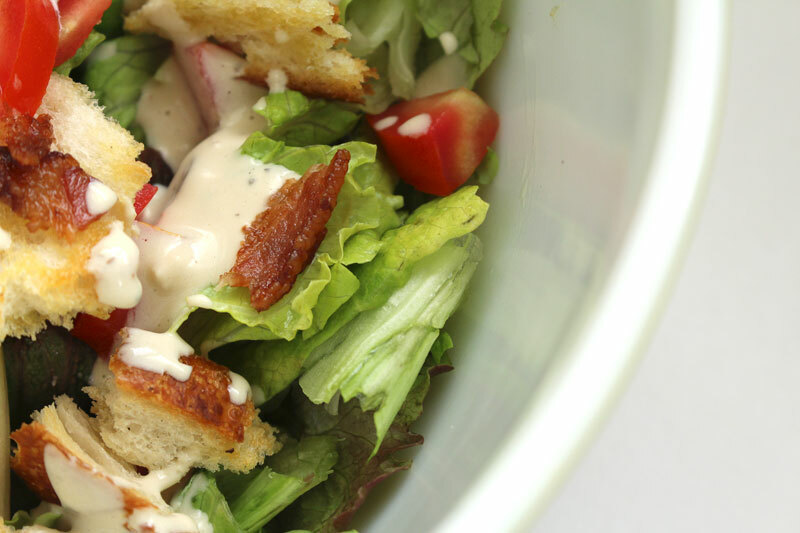 Top lettuce with tomato, bacon, croutons, and dressing. Toss to combine. Serve immediately. 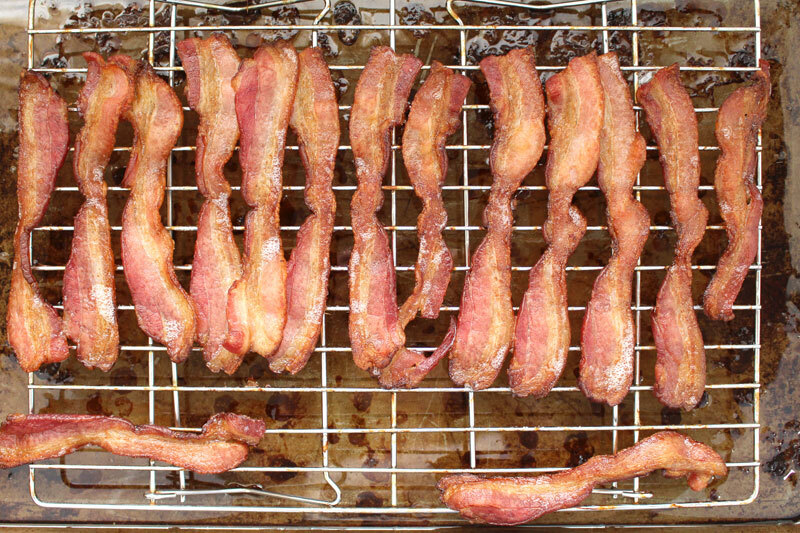 If cooking bacon in the oven, heat to 350F, place bacon on a cooling rack on a baking sheet (so it won't sit in its grease). 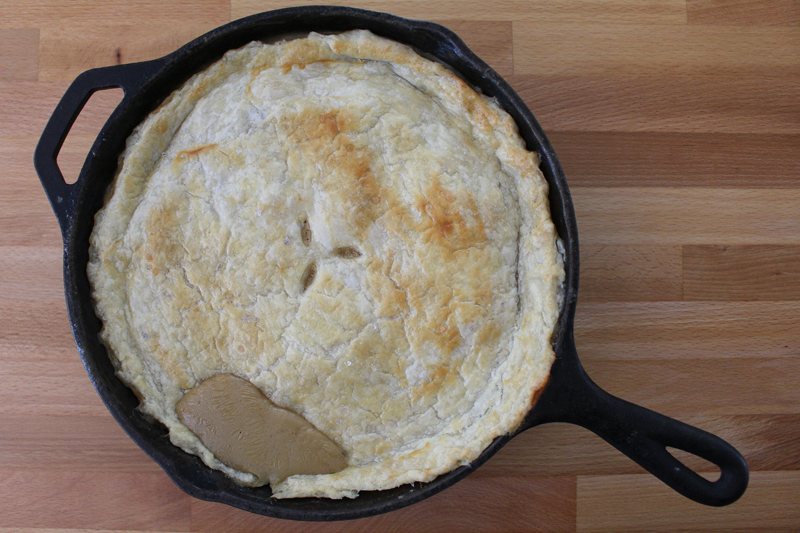 Bake for about 25-35 minutes, or until cooked to desired crispiness. Baking in the oven increases cooking time. I love Thanksgiving dinner so much that having it again the next day is just perfect, even after having a turkey sandwich for lunch. I could probably be talked into having it again two days later. But, there is a limit to how many times I can have the exact same dinner, even if it is one of my favorites. 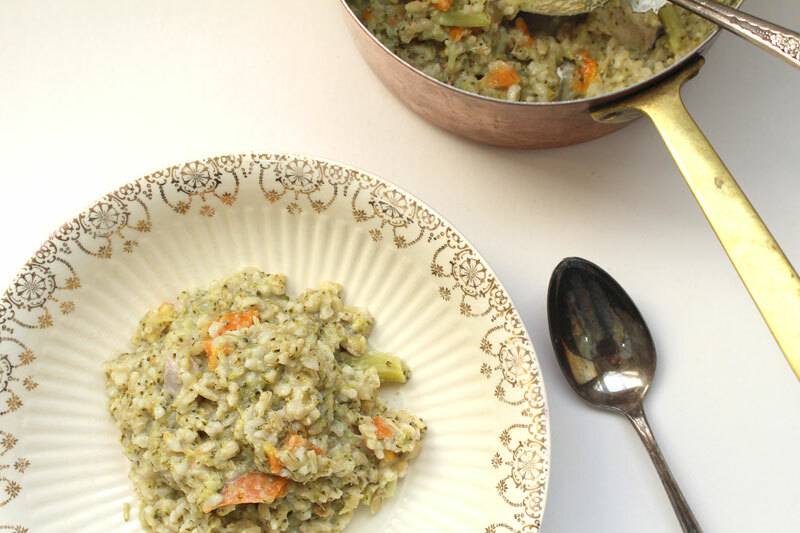 So let’s talk about how to use those leftovers in a creative way. You worked so hard on that meal. It would be insane to just let it sit in the fridge and eventually go bad. 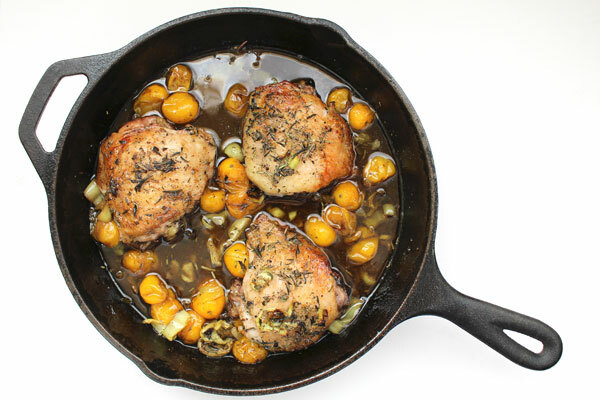 Plus, it’s always fun to think of new ways to use an “old” dish. Herbed Roasted Chicken Thighs with Cherry Tomatoes and Roasted Broccoli gets chopped and added to Chicken and Rice Soup to go alongside the Garlic Bread that’s used to make Grilled Cheese Sandwiches, or could be used in Chicken Pot Pie. 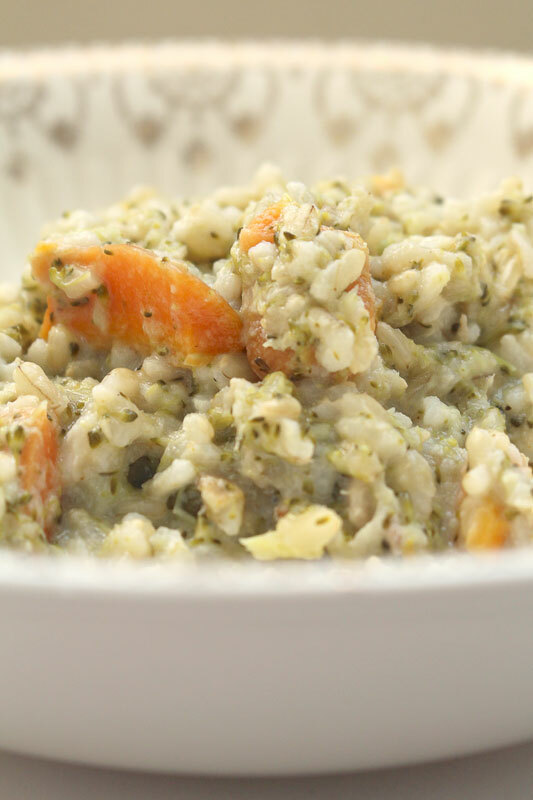 Roasted Butternut Squash Soup becomes Butternut Squash Risotto. Crispy Potatoes get re-heated (in foil so they don’t burn) and topped with Chili to make Crispy Potatoes with Chili and Cheese. Pomegranate juice can be simmered and reduced to make a syrup for Pancakes, Waffles, or French Toast. 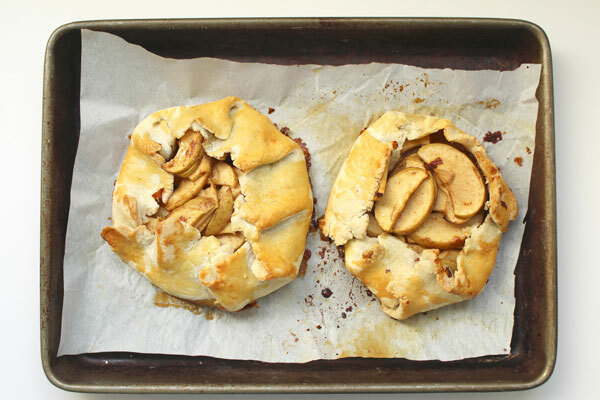 Apple Bourbon Galettes are perfect for breakfast, with your coffee, alongside a bowl of yogurt. Turkey can be made into Shepherd’s Pie of the South, Turkey Pot Pie, Turkey Caesar Wraps with homemade Caesar Salad Dressing, Spicy Turkey Chili, Honey Mustard Turkey Sandwiches, Thanksgiving Soup, Turkey Club Pizza. Stuffing can be added to a Mushroom Frittata (add about 1 C or so). Mashed Potatoes become Mashed Potato Soup, Sheila’s Potato Pan Rolls, or Thanksgiving Soup. 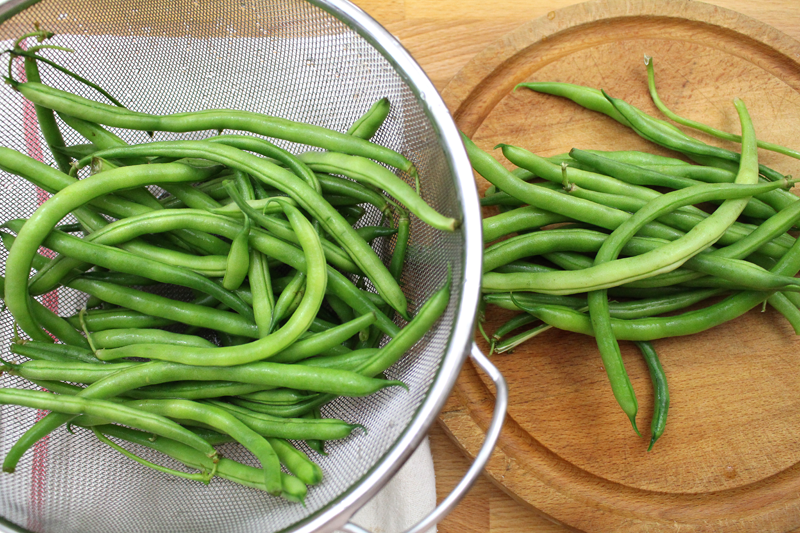 Green Beans can be used in Thanksgiving Soup. Sweet Potatoes turn into Winter Veggie Salad. 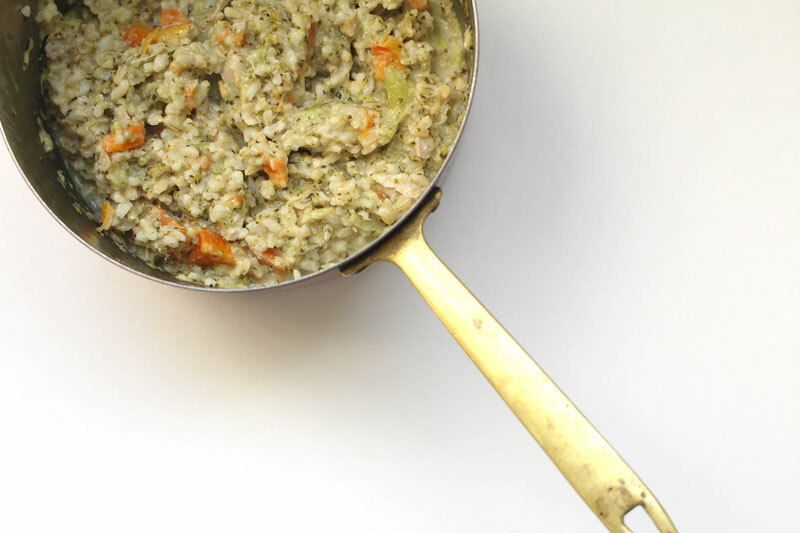 Gravy can be used in Thanksgiving Soup. Rolls can be French Toast topped with Cranberry Sauce, or Cream Cheesed Garlic Bread. Pumpkin Pie filling becomes Pumpkin Pasta, or Pumpkin Grilled Cheese Sandwiches. 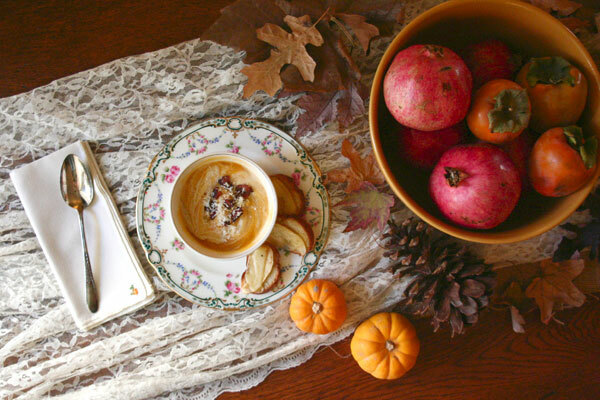 I hope, dear friends, that you have the most wonderful Thanksgiving. If you live somewhere that doesn’t celebrate this holiday, I hope you have a lovely Thursday.